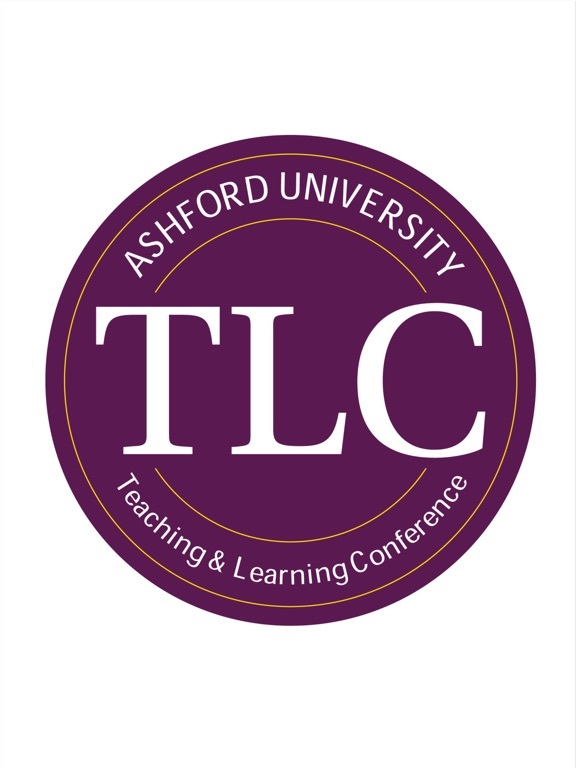 Official Conference App for the 2017 Ashford University Teaching & Learning Conference! 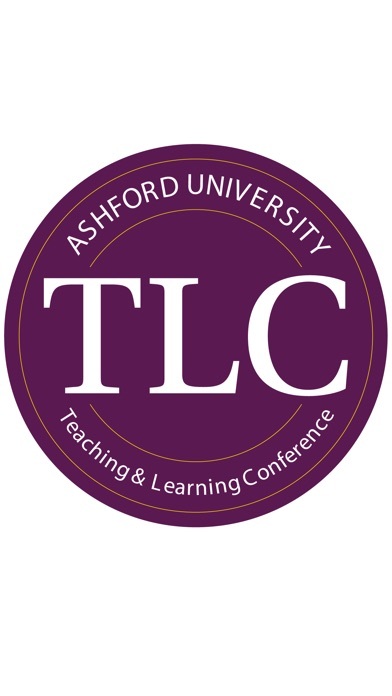 This conference is completely virtual. 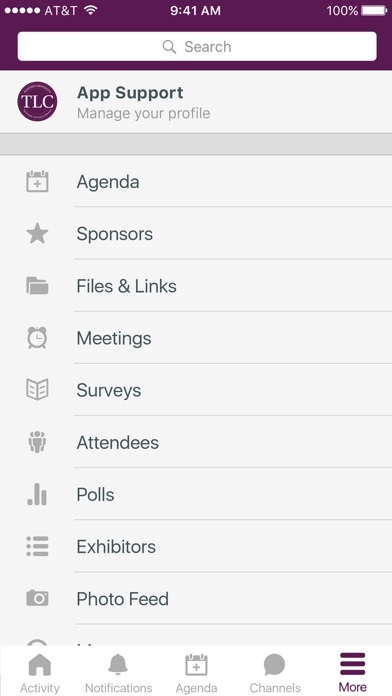 Stay up-to-date with speakers, agendas, photos, and more. 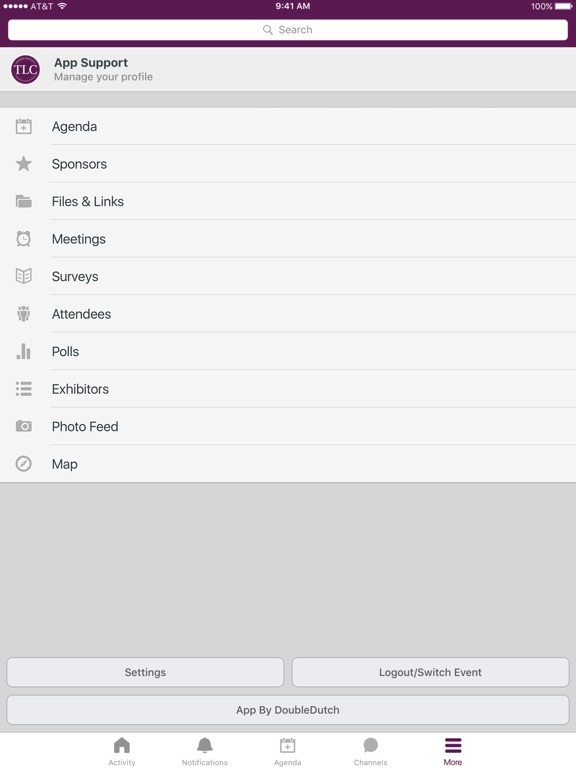 Give your feedback on presentations and update your social media sites right from the app to let everyone know you are attending!